Calling all college students! 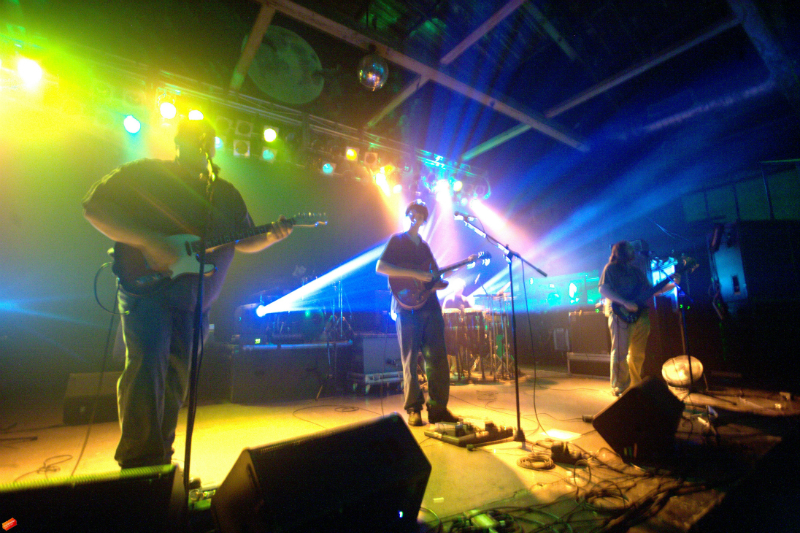 Machine Funk, the nation’s premier Widespread Panic tribute band, has signed on to play ART’s College Night. Machine Funk covers songs by Widespread Panic, Led Zeppelin, Black Sabbath, Talking Heads and many others. With over 140 songs in their repertoire, the band’s set list is never the same. Tickets to this event can be purchased at the door the night of the show. Make sure to bring your valid college ID and you’ll get a $2 discount on the ticket prices!